Do they speak English in Amsterdam? It is also not surprising that my children think they speak English in Amsterdam. Each audio tour and guided tour is first offered in English. But fortunately there are also tourists from The Netherlands and enough activities available in Dutch! 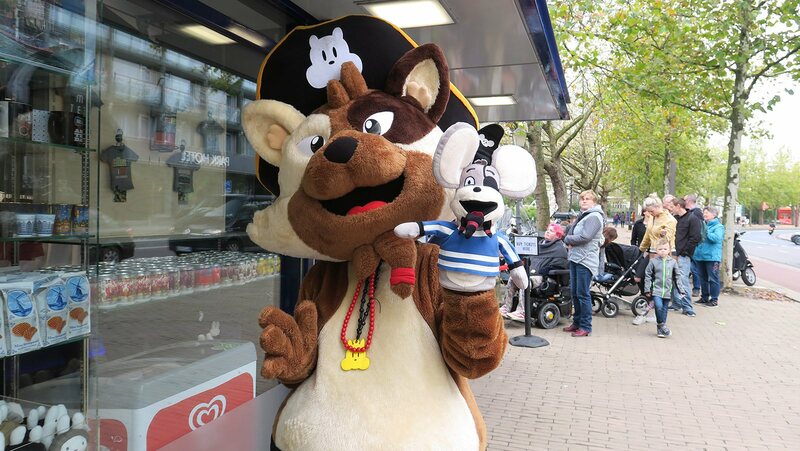 For example, you can do a kids cruise called the ‘Freshwater Pirates’ from Blue Boat Company. This cruise is really fun for the children. 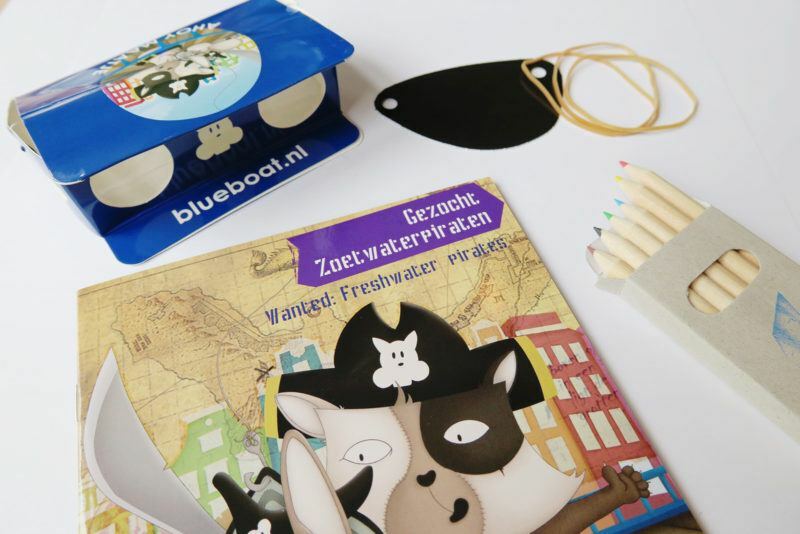 With a workbook, binoculars, assignments and the interactive audio story of Sjonnie and Harold they can discover Amsterdam. Or, as we did recently, the Hard Rock Burger Cruise. A cruise through the Amsterdam canals in Hard Rock style. Because what makes this cruise so attractive, of course, are the burgers that you get to eat during the 90-minute cruise. A kissing couple, a ‘bakfiets’ or someone who makes a selfie? The departure point for this cruise is opposite of the Hard Rock café. During the cruise you do not hear an audio story, but rock music is played on the boat. For a mother this is actually 90 minutes zen. Because no matter how hard they tried, my children’s chatter did not transcend roaring guitars. All craziness put aside, the volume was really not that bad. You can still talk to each other perfectly. But we had to come up with the stories about the Amsterdam canals ourselves. With the help of a bingo (made up by my man! ), my children had enough fun during the cruise. Because who can spot a kissing couple first? A ‘bakfiets’ (bike with a vessel behind it where children can sit in)? Or someone who makes a selfie? And who sees a real English speaking tourist? Typical things you’ll see in Amsterdam.